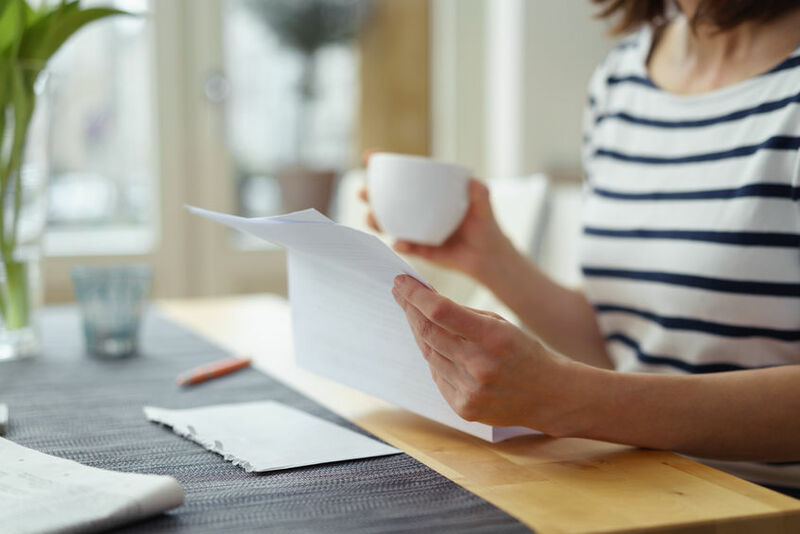 A replacement window warranty is kind of like most documents written in fine print—you don’t actually read it until you have to. That time may come when something goes wrong with your windows, like a leak or a window that no longer opens and closes as it should. You’ll then dig through your files or go online to see if your windows are still covered by the manufacturer’s warranty. Every replacement window company has some sort of warranty on their windows. Some only cover windows from defects for a certain amount of years, while others cover them for as long as you own your home. But a few select replacement window manufacturers actually offer a warranty that covers your windows for as long as you own you home, plus the entire time that the subsequent owner owns the home. This type of warranty is typically called a Double Lifetime Warranty, and is pretty much the most comprehensive warranty in the replacement window industry. A warranty says a lot about the quality of the windows, which is why it’s a good idea to look at it before you buy any replacement window product for your San Diego home. If a manufacturer’s warranty only covers its products for a few years, that company is saying it is only willing to insure the product’s effectiveness for that amount of time. But if the company offers a lifetime or double lifetime warranty, you can have a reasonable amount of assurance that the product will last for a long time. 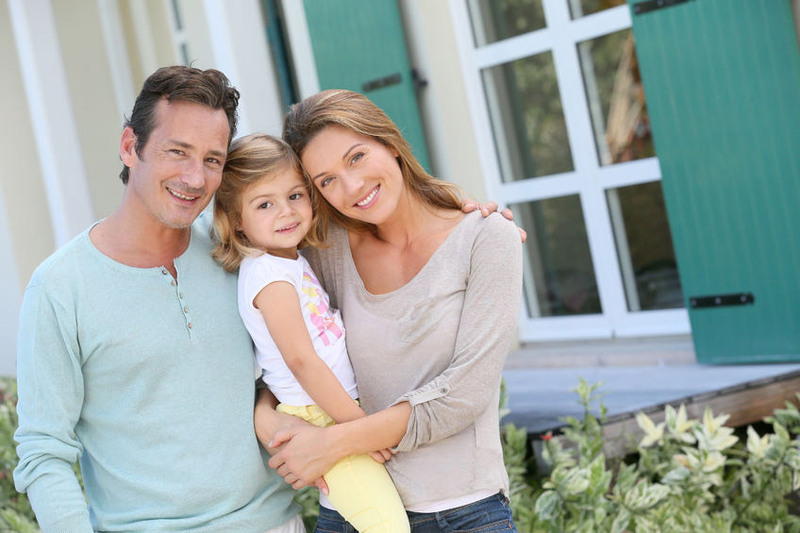 Some of the replacement windows sold in the San Diego area with a double lifetime warranty include windows made by Anlin, Simonton, and Jeld-Wen (vinyl only). Another advantage of replacement windows with a double lifetime warranty, is that they can make a great selling feature if you do decide to relocate down the road. You can tell potential homebuyers (or even put in your home’s listing description) that the replacement window warranty is transferable to the new owner. This communicates to your potential buyer that you made smart choices when it came to upgrades to your home. Some warranties are transferable, but that doesn’t make them double lifetime warranties. 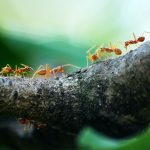 If you look closely, if the warranty is transferred, it may only extend to the new homeowner for a few years, or for a certain number of years from the original purchase date. So before you talk to potential homebuyers about your windows’ warranty, make sure it will actually still cover the windows once the house is sold. Also note that some replacement window manufacturers require the original purchaser to fill out a form in order to transfer the warranty to the new owner. Of course, as with any warranty, there are limitations to what the manufacturer will and will not cover. Pretty much across the board, your windows must be installed by a qualified installer in order for the warranty to be valid. 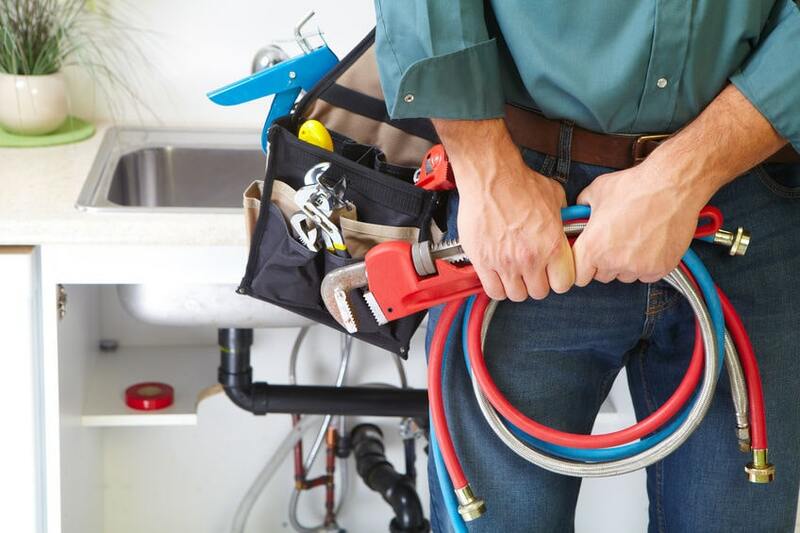 This means different things to different companies, so make sure the individual or company installing your windows doesn’t nullify your warranty. You must also properly maintain your windows in order to take advantage of any warranties. And most window manufacturers won’t cover things like specialty glass or upgraded hardware. 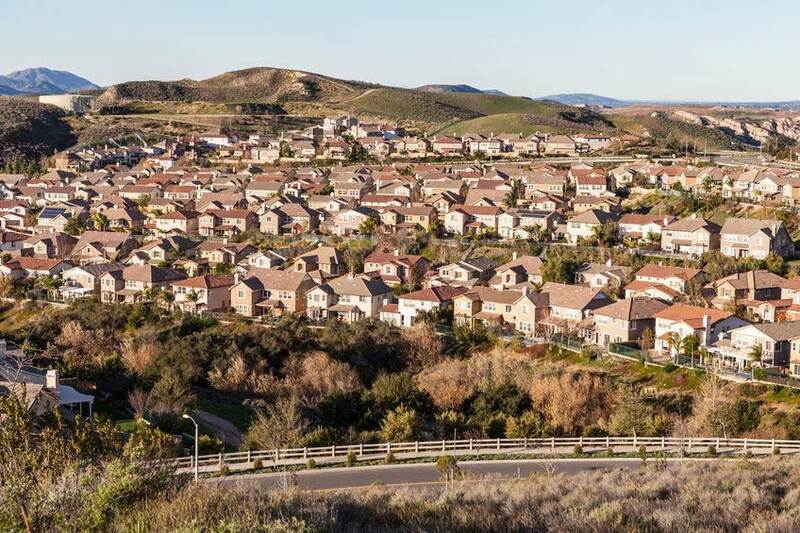 If you live in a coastal area of San Diego, there are often even more limitations. 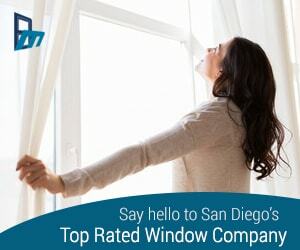 A good warranty can be worth a few extra dollars up front to give you the peace of mind that comes with knowing that your windows are covered if anything goes wrong, so it makes sense to know the details contained in your warranty before you actually purchase new windows for your San Diego home.